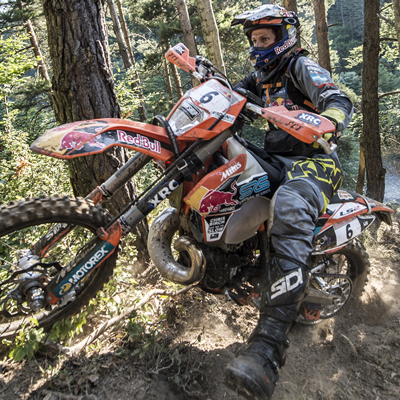 The New Zealand master of hard enduro shares some tips on how to become a better off-road rider. 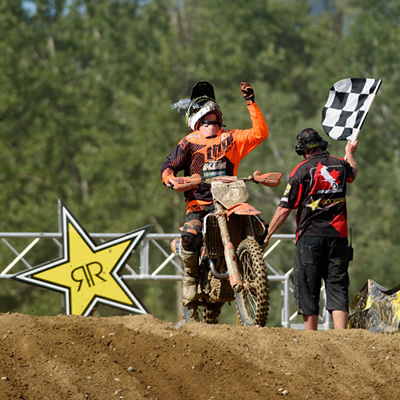 RidersWest Insider KTM Thor Racing Team on top of the podium in Nanaimo, B.C. The KTM Thor Racing Team showed up “Ready To Race” at the second round of the 2016 CMRC Canadian Motocross Nationals on June 12 and led both MX1 and MX2 races. 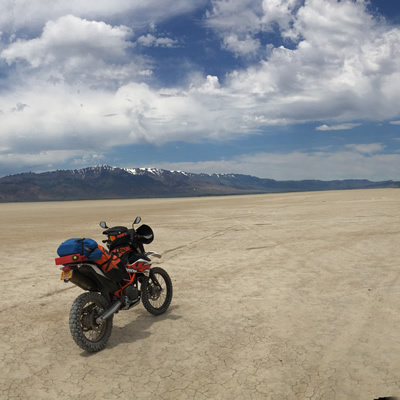 Watch Canadian professional motocross racers Kaven Benoit and Cole Thompson hit the dirt at the famous KTM USA supercross track. 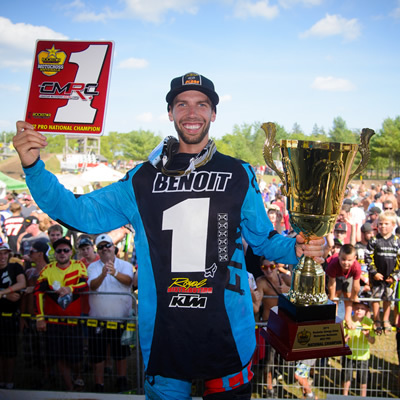 In the MX1 class, Davi Millsaps and Kaven Benoit shined as they finished the day in 1st and 4th overall. 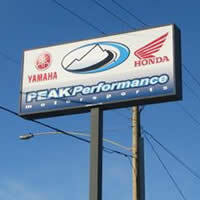 In MX2, Cole Thompson rode strong all day to claim 2nd overall. 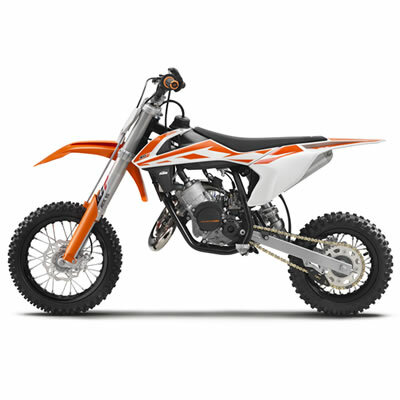 KTM gave us the first glimpse of its 2017 off-road lineup in early May by unveiling the mini motocross range. 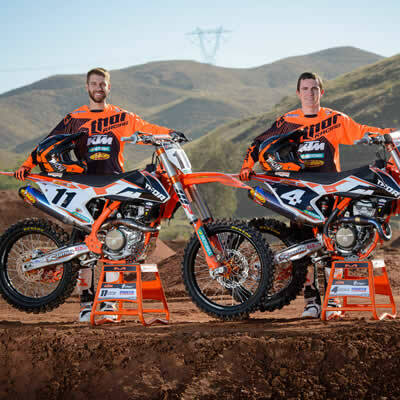 KTM Canada Inc. is really excited to announce a new partnership with Thor and Parts Canada as title sponsors of its 2016 MX National race team. 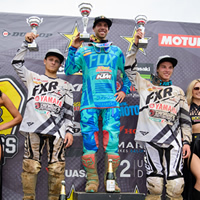 The Royal Distributing Fox Racing KTM Team ended the 2015 Canadian national motocross season in style at Walton. On and hot and humid day in Courtland, Ontario, it was as much about surviving as it was about results. Round 5 at Gopher Dunes marked the halfway point of the 2015 CMRC Pro Motocross Nationals. With both Kaven Benoit and Cole Thompson being from eastern Canada, they looked forward to the moment this series headed east. 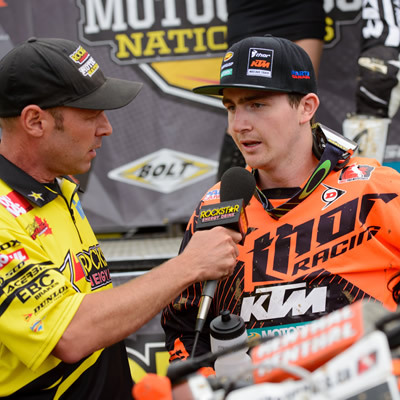 On a very unpredictable day in Regina, Saskatchewan, Royal Distributing Fox Racing KTM riders Cole Thompson and Kaven Benoit had to fight extremely hard to score maximum points in the final Western round of the 2015 CMRC Pro Motocross Nationals.